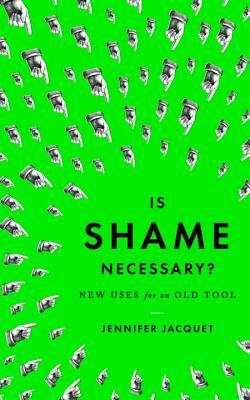 The power of shame is strong -- sometimes very strong -- which means that power can be redirected for good. Hopefully. 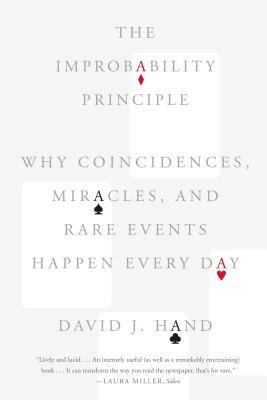 Logical fallacy or not, we have every reason to expect the unexpected: Just think of what happened today against what you thought would happen! Did you know you'd see a seagull? 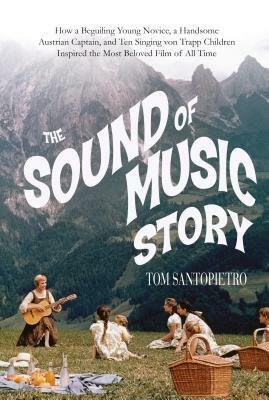 Anyone who's heard a recording of the von Trapp family knows they were tremendous and terrific, and just think of The Sound of Music! Something that culturally inherent has to be significant. 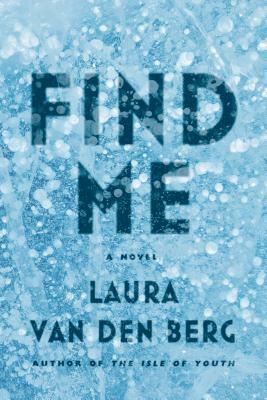 After two much-touted short story collections, Laura Van Den Berg goes long with a poignant, exceptional novel.